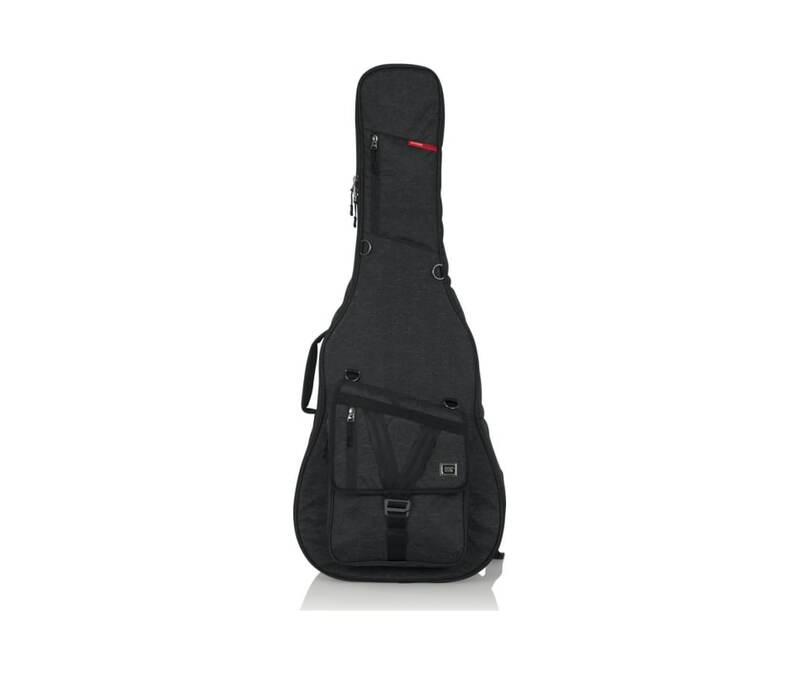 Standard Guitar Gig Bags are available to fit most standard acoustic guitars. For a more durable yet lightweight bag, the Transit Series is perfect offering a thick padding and multiple storage compartments. Thick rubber tread on bottom of the bag prevents wear and protects from small puddles to spilled drinks. Complete with 20mm thick foam padding covered with plush micro-fleece lining, the transit series gig bag gives you style and protection.